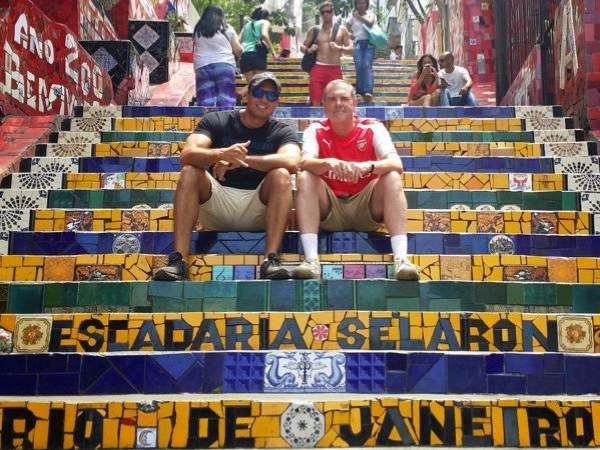 We had a great time with Michael during his six-hour tour of Rio. Michael was very receptive to our interests and created a customized tour just for us. Michael was extremely knowledgeable and friendly. By the end of the day it felt like we were hanging out with an old friend. I highly recommend! TOUR GUIDE RESPONSE: Thanks guys. We had a great time together. Take care.